Here are 6 tax savers that will not only help you save tax but also help you earn tax-free income. If the income earned is taxable, the scope to make money over the long term gets constrained. 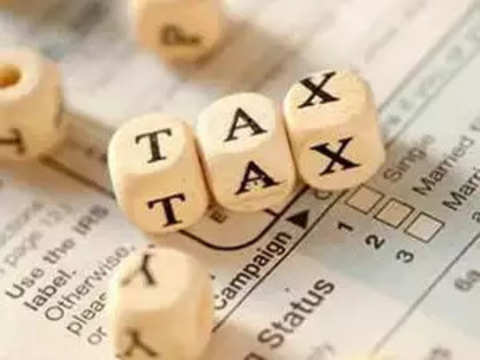 Starting April 1, the tax saving season is on and both the salaried and non-salaried taxpayers would have started comparing tax saving investment options for the financial year 2018-19. As an investor, one should look for investment options that not only helps you save tax but also generate tax-free income. While choosing the right tax saver, among several other factors such as safety, liquidity and returns, make sure you understand how the returns would be taxed. If the income earned is taxable, the scope to make money over the long run gets constrained as taxes will eat into your returns. In tax-saving financial products like the National Savings Certificate (NSC), Senior Citizens' Savings Scheme (SCSS), 5-year time deposits with banks and post offices, the interest amount gets added to your income and therefore is liable to be entirely taxed. So, even though they help you save tax for the current year, the interest income becomes a tax liability each year till the end of the tenure. "One must note that (taxable tax savers) instruments will help in saving the tax to an eligible limit both on investments and on maturity. Since they come with tax benefits, the returns on them are likely to be below the market returns," said Anil Rego, cheif executive officer and founder of Right Horizons. The post-tax return in a taxable instrument comes down after factoring in tax. For someone who pays 30 percent tax, the post-tax return on a 5-year bank fixed deposit of 7 per cent is 4.9 per cent per annum, excluding the surcharge! They can still be tax-exempt income if even after adding the interest income, the individual's total income remains within the exemption limit as provided by income tax rules. Illustratively, a taxpayer between ages 60-80 earns only interest income from such taxable investments of about Rs 3 lakh a year. Since the income for such individuals is exempted till Rs 3 lakh, even the interest earned from investment in taxable products does not translate into tax liability for them. But, for most others especially those earning a salary or having income from business or profession, choosing tax savers that come with E-E-E status helps. The investment in these get EEE benefit i.e. exempt- exempt- exempt status on the income earned. The principal invested qualifies for deduction under Section 80C of the Income Tax Act, 1961 and the income in all of them is tax exempt under Section 10. Here are few such tax savers that not only help you save tax but also help you earn tax-free income. But, not all are the same in terms of features and asset-class, so making the right choice is essential. 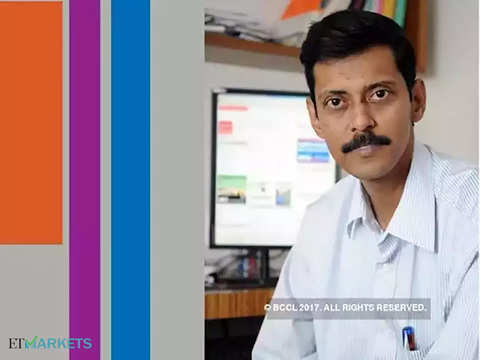 * From April 1, 2018 any LTCG made on transfer of equity MFs that have an equity exposure of 65 per cent or more including Equity-linked savings schemes (ELSS) will have to pay a 10 per cent tax on long-term gains. It is important to note that gains made above Rs 1 lakh per annum will only be subject to tax and any gains made below that limit in one FY remains tax-exempt. The LTCG made till January 31, 2018, however, remains grandfathered, i.e., those gains remains tax-exempt. 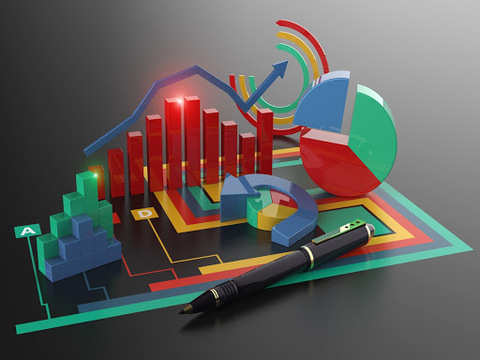 Equity-linked savings schemes (ELSS) are diversified equity mutual funds with two differentiating features - one, investment amount in them qualifies for tax benefit under Section 80C of the Income Tax Act, 1961, up to a limit of Rs 1.5 lakh a year and secondly, the amount invested has a lock-in period of 3 years. 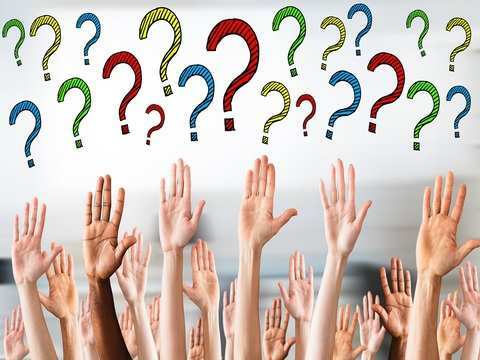 Every mutual fund (MF) house offers them and generally uses the word tax-saving in its name to distinguish them from their other mutual fund schemes. The returns in ELSS are not fixed and neither assured but is dependent on the performance of equity markets. One may opt for dividend or growth option in them. While the former suits someone looking for a regular income, although not assured, the latter suits someone looking to save for a long-term need. However, dividend in an equity MF scheme (including ELSS) should not be construed as similar to the dividend received from an equity share. In the latter, the dividend is declared out of profits generated by a company while in a MF, it is out of the NAV. For a MF unit holder, receiving the dividend is merely equal to the redemption of units. Further, the dividends in an equity scheme are now ( April 1, 2018 onwards) subject to dividend distribution tax of 10 percent. Hence, for someone investing in ELSS, choosing the growth option over the dividend option will yield tax-effective returns. 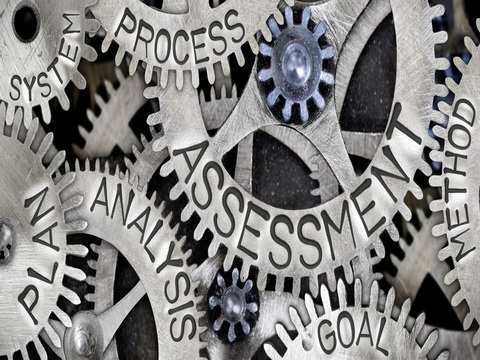 To mitigate risks, one may diversify across more than one ELSS scheme (based on market capitalisation and industry exposure) after considering their long-term consistent performance. After the lock-in ends, one may continue with the ELSS investments similar to any open-ended MF scheme. However, review its performance against its benchmark before doing so. Investing in ELSS not only helps you save for a long term goal but also helps you save tax and generate tax-exempt income. For decades, Public Provident Fund (PPF) Scheme, 1968 has been a favourite savings avenue for several investors and is still standing tall. After all, the principal and the interest earned have a sovereign guarantee and the returns are tax-free. PPF currently (subject to change every three months) offers 8 percent per annum. For someone paying 31.2 percent tax (highest income slab), it translates to nearly 11.62 percent taxable return. Now, how many taxable investments including bank FD's are providing such high pre-tax return! One can open a PPF account in one's own name or on behalf of a minor of whom he is the guardian. While the minimum annual amount required to keep the account active is Rs 500, the maximum amount that can be deposited in a financial year is Rs 1.5 lakh. This is the combined limit of self and minor account. PPF is a 15-year scheme, which can be extended indefinitely in a block of 5 years. It can be opened in a designated post office or a bank branch. It can also be opened online with few banks. One is allowed to transfer a PPF account from a post office to a bank or vice versa. A person of any age can open a PPF account. Even those with an EPF account can open a PPF account. Whom it suits: PPF suits those investors who do not want volatility in returns akin to equity asset class. However, for long-term goals and especially when the inflation-adjusted target amount is high, it is better to take equity exposure, preferably through equity mutual funds, including ELSS tax saving funds and not solely depend on PPF. Employees' Provident Fund (EPF) is another avenue that helps a salaried individual not only helps save tax through involuntary savings but also accumulate tax-free corpus. An employee contributes 12 percent of one's basic salary each month mandatorily towards his EPF account. An equal share is contributed by the employer but only a portion (3.67 percent) goes into EPF. The employee's contributions qualify for tax benefit under Section 80C of the Income Tax Act, 1961, up to a limit of Rs 1.5 lakh a year but not the employer's share. Both, employee-employer share qualifies for interest as declared by the government each year which is tax-free in nature. The interest rate on EPF is currently at 8.55% for 2017-18 from the previous year's rate of 8.65% for 2016-17. One may, however, increase one's own contribution up to 100 percent of basic and DA, to his VPF account and in doing so it becomes voluntary provident fund (VPF). The VPF is a part of the EPF and all the rules remain the same. The interest earned on the EPF/VPF account is tax-exempt so long as the employee continues in employment for five continuous years or more. 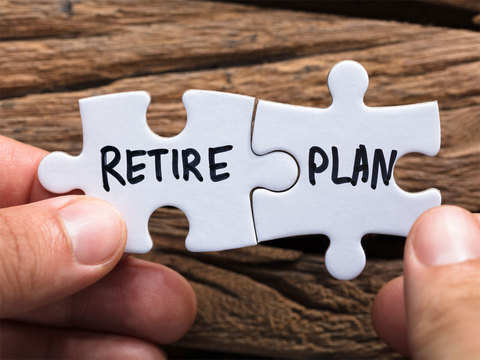 Although one may opt-out from VPF by intimating one's employer, the money contributed towards VPF, which represents additional savings towards retirement, get locked-in for a longer tenure, and hence use the VPF route judiciously. Unit linked insurance plan (Ulip) is a hybrid product, a combo of protection and saving. It not only provides life insurance but also helps channel one's savings into various market-linked assets for meeting long-term goals. In most Ulips, there are 5 to 9 fund options with varying asset allocation between equity and debt. A Ulip can have a duration of 15 or 20 years or more but the lock-in period is 5 years. The fund value on exiting the policy (allowed after 5 years) or on maturity is tax-free. Any switching between the fund's options irrespective of the holding period is exempt from tax. Whom does Ulips suit: Ulips may not be suitable for all investors. Those investors who are comfortable in identifying and managing the ELSS schemes and simultaneously hold a pure term insurance plan, need not buy Ulips. Also, investors looking at investing in Ulips should make sure that the goal for which the Ulip savings is to be used is at least ten years away. For someone to exit Ulip after 5-7 years could be financially damaging. Traditional insurance plans could be an endowment, money-back or a whole life plan. Unlike pure term insurance plans they have a savings element in them and come with a fixed term and a fixed sum assured. The premiums are based on the age at the time of entry, the life coverage and the period for which coverage is required. Premiums are to be paid each year till maturity. Few such plans have a limited premium payment option in which premiums are to be paid only for a specified term but the policy continues for long. For example, a policy of 25 years may require premiums to be paid only for the first 5 or ten years. While the premium paid qualifies for tax benefit under section 80C, the maturity value and the death benefit is tax-free. Where traditional plans fail: Traditional plans are inflexible in nature. The term once chosen can't be changed. For someone who has started saving for say 20 years might need funds in the 16th or 19th year. Most such plans also do not allow partial withdrawals. Even sum assured can't be changed. The traditional insurance plans including endowment, money back or of any design have a potential for lower returns and is largely in the range of 4-7 percent per annum. Sukanya Samriddhi Yojana (SSY) is a small deposit scheme for the girl child launched as a part of the 'Beti Bachao Beti Padhao' campaign. It is currently fetching an interest rate of 8.1 percent and provides income-tax benefit. A Sukanya Samriddhi Account can be opened any time after the birth of a girl till she turns 10, with a minimum deposit of Rs 1,000. A maximum of Rs 1.5 lakh can be deposited during the ongoing financial year. The account will remain operative for 21 years from the date of its opening or tuntil the marriage of the girl after she turns 18. 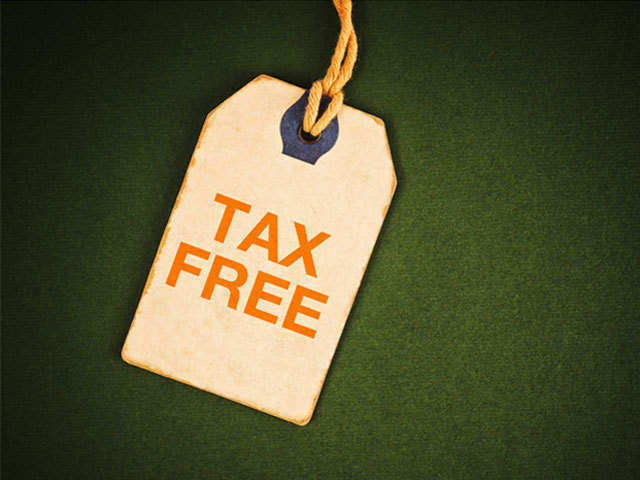 Currently, SSY offers the highest tax-free return (8.5 percent per annum) with a sovereign guarantee and comes with the exempt-exempt-exempt (EEE) status. The annual deposit (contributions) qualifies for Section 80C benefit and the maturity benefits are non-taxable. 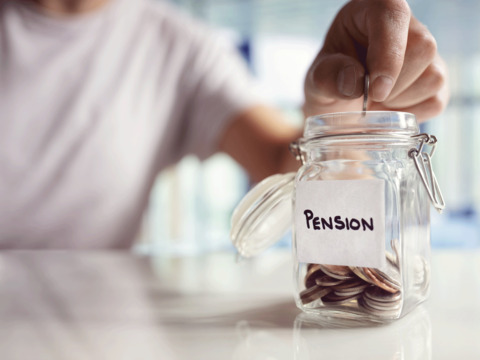 The scheme allows premature exit during the policy term under exceptional circumstances like the Pensioner requiring money for the treatment of any critical illness of self or spouse.